#713 – We Wish You a Most Happy Thanksgiving! - Agracel, Inc. Viewing: Home #713 – We Wish You a Most Happy Thanksgiving! #713 – We Wish You a Most Happy Thanksgiving! 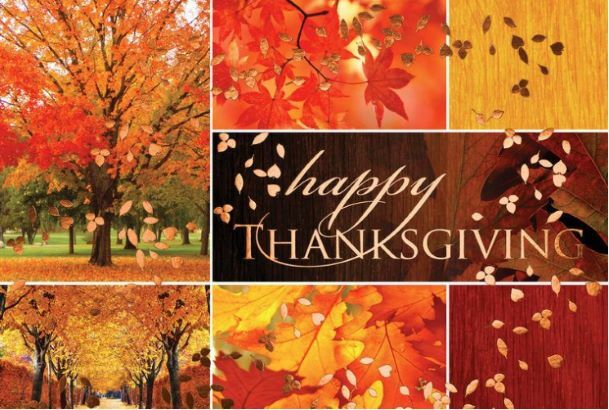 We Wish You a Most Happy Thanksgiving! From our family at Agracel, we wish you a harvest of blessings, good health and good times, today and always. Happy Thanksgiving!